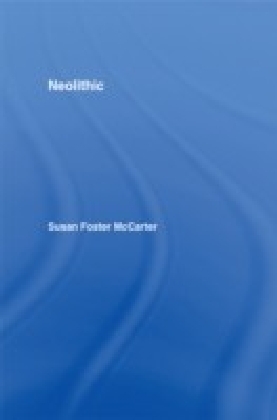 Landscapes of Neolithic Ireland is the first volume to be devoted solely to the Irish Neolithic, using an innovative landscape and anthropological perspective to provide significant new insights on the period. 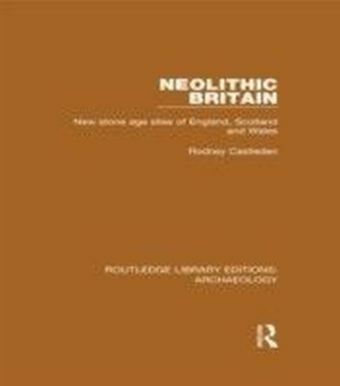 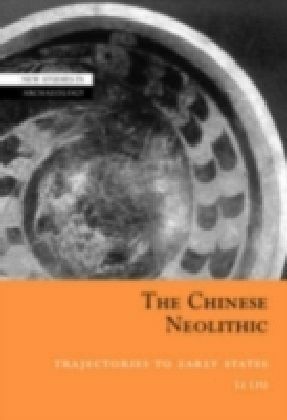 Gabriel Cooney argues that the archaeological evidence demonstrates a much more complex picture than the current orthodoxy on Neolithic Europe, with its assumption of mobile lifestyles, suggests. 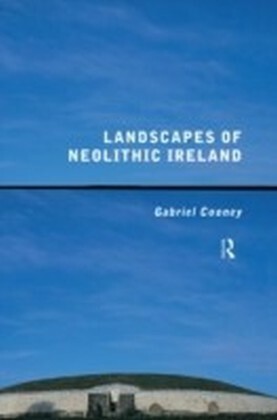 He integrates the study of landscape, settlement, agriculture, material culture and burial practice to offer a rounded, realistic picture of the complexities and the realities of Neolithic lives and societies in Ireland.